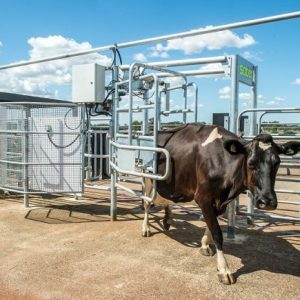 The ODEL crush gate is a heavy duty gate, with an adjustable neck width to suit all size of animals. 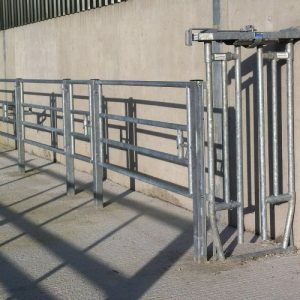 This crush gate is semi-automatic for increased safety while handling livestock. 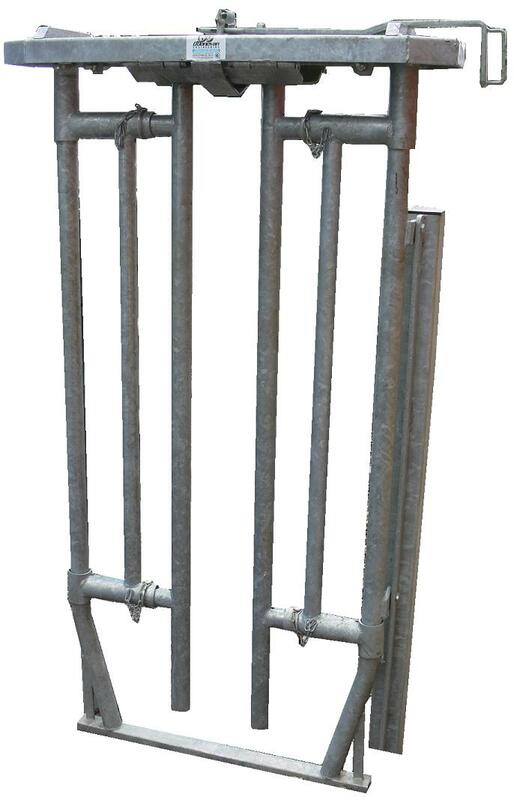 The clear width is 710mm and height is 1650mm. 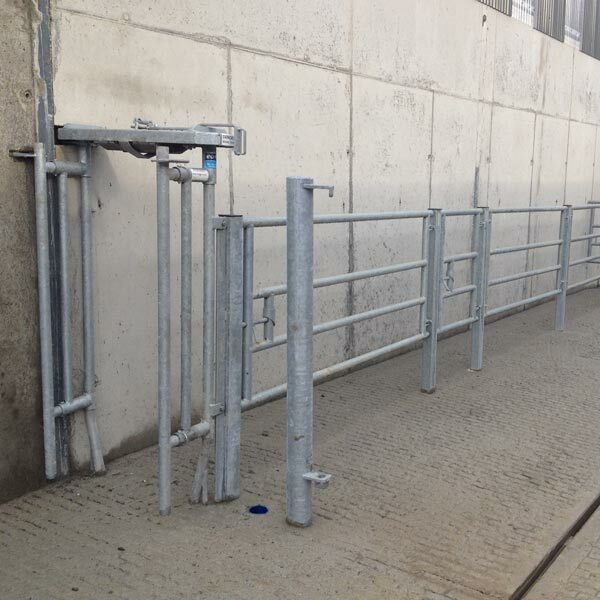 This gate has a unique feature of a lock open facility to ease emptying of race. 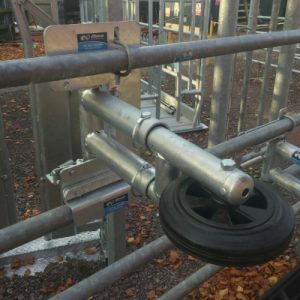 There is an added safety feature in this crush gate of buffer plates to reduce risk of accidental opening of gate by animal. 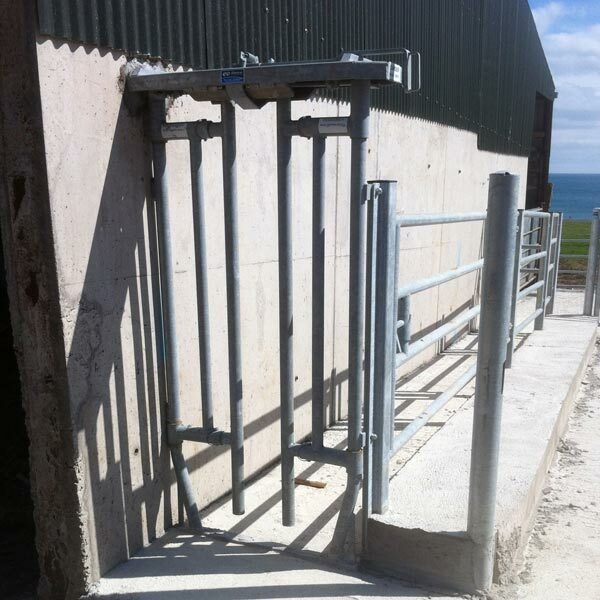 Semi-Auto Crush Gate: A fixed cattle crush is an essential feature in any farm yard to handle animals safely. 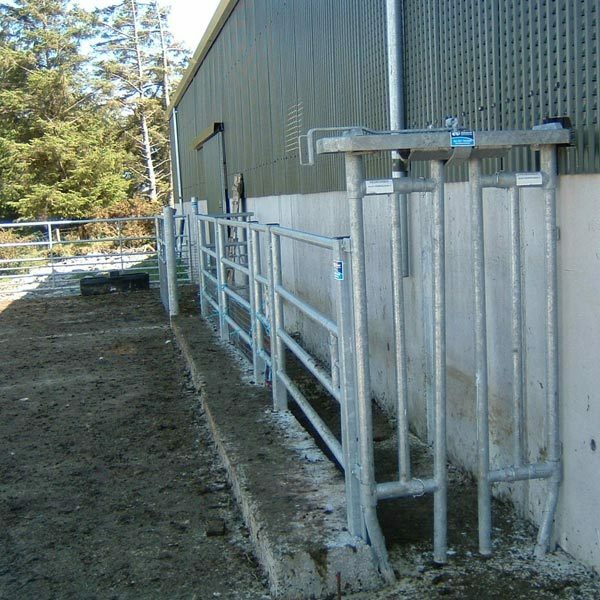 ODEL cattle crushes offer customers a simple adaptable crush system, with a top of the range crush gate. 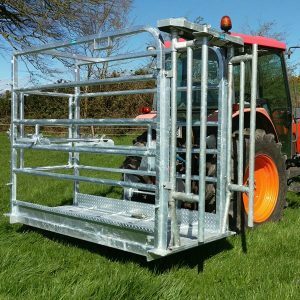 With hinged or fixed crush panels and a range of accessories, we’ll design your cattle crush to suit needs. 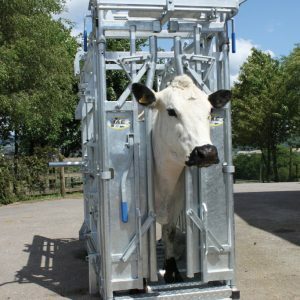 Our experienced technical team is available to answer any queries you may have or to give you practical advice in designing your ideal crush.